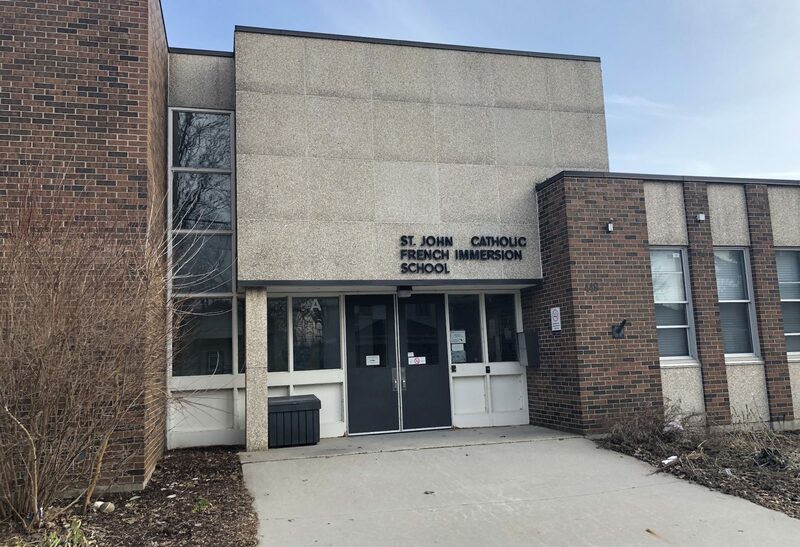 The City of London has delivered letters of information regarding the demolition of the former St. John Catholic French Immersion School at 449 Hill Street. 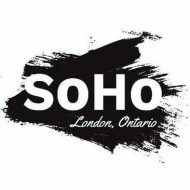 The demolition of the existing building is for the purposes of constructing a new Child and Family Centre and Licensed Child Care that will be led by the Southwest Ontario Aboriginal Health Access Centre (SOAHAC). The Child and Family Centre is a collaboration effort between a number of Indigenous-led organizations and the City of London and will be a welcoming place for all nations.